It’s that time of year where we are accepting nominations for the Small Business Awards! Every year at the Entrepreneurs Summit, we recognize top small black-owned businesses, entrepreneurs, and franchisees for the work that they’re doing in their communities and industries. It has always been a top priority for Black Enterprise to uplift business owners who are often overlooked and this year we are looking to honor the best in business. 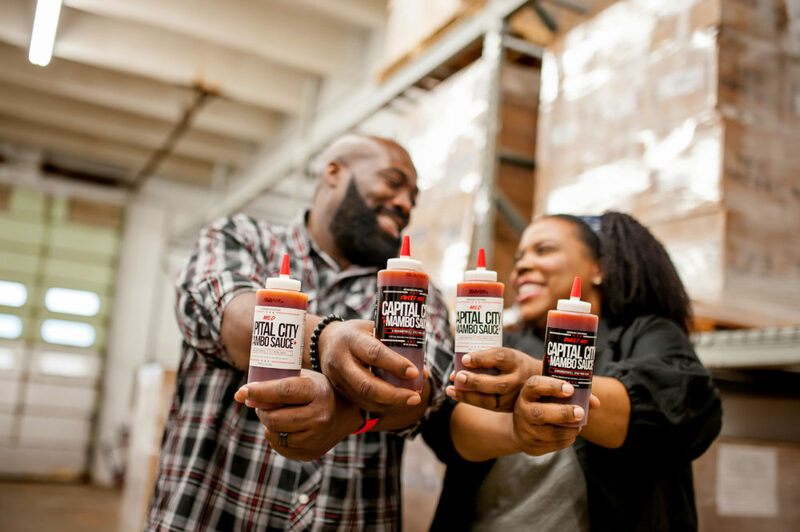 Last year, Capital City Co. took the award for Family Business of the Year home for their deliciously groundbreaking Mambo Sauce. 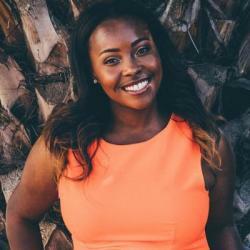 We caught up with one half of the company, Arsha Jones, who co-founded the company with her husband Charles, to see what the honor meant to her. 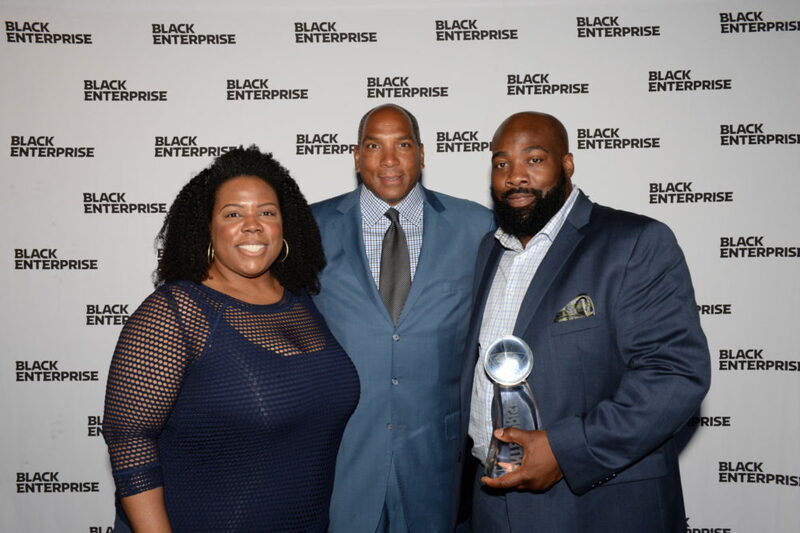 Who nominated Capital City Co. for the Black Enterprise Family Business of the Year Award? I actually nominated myself. It has been a goal of mine for the last couple of years but up until last year, we didn’t meet the requirements. So, the minute that we did I applied! What did it mean to you to be recognized as the Family Business of the Year? BLACK ENTERPRISE has been a staple. You see all of these companies doing well and they’re sharing their growth and all of these tips and these stories of how they’ve been able to succeed as minorities in business. So, you have this dream that one day that will be me. That we’ll be on the cover and within the pages being covered and being talked about. So, it really felt great to be recognized by a magazine that we have looked, cherished, and dreamed about being in since we were small. It was like a dream come true! What was your experience like at the Entrepreneurs Summit? We attended some of the workshops while we were there and it was really great to connect with people who were doing really big things. Being able to really connect with other black entrepreneurs and see so many different people and types of businesses that are successful or on their way or those who have reached the pinnacle of success was wowing! You feel like this is where I’m meant to be and these are my people. Did being recognized by Black Enterprise impact your business? Not in terms of revenue, but in terms of credibility, yes. 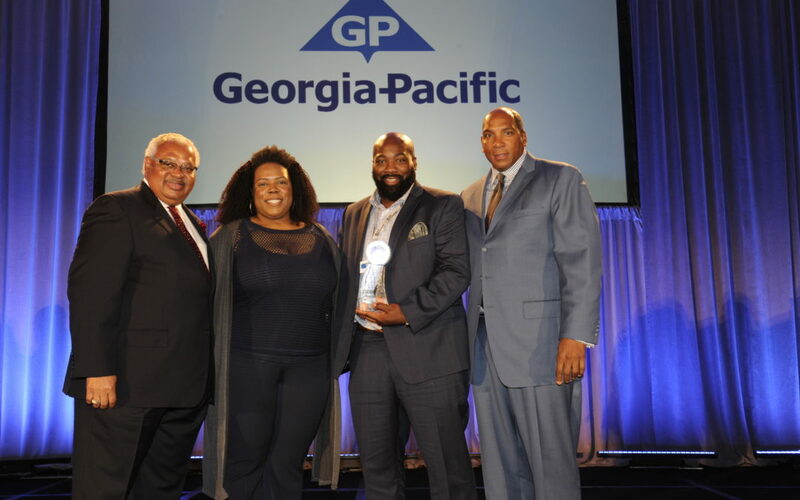 It’s an accomplishment to be recognized and it holds some weight when I tell people that we’ve won the BLACK ENTERPRISE Family Business of the Year Award. Their eyes get big and they say, ‘wow, that’s really great.’ And, just because of that association with such a long-standing media publication gives you credibility. What are you up to at Capital City Co.? Right now we are growing. We just hired about three or four people. We’re in about 400 stores on the East Coast and we’re growing every month. We are moving full speed ahead! If you could encourage people to nominate a business or entrepreneur for a BLACK ENTERPRISE Small Business Award what would you tell them? I would encourage them simply by saying you need to take time, even If you’re nominating yourself, to pat yourself on the back. That is something that is hard for me to do sometimes. And, a lot of times it’s hard for other entrepreneurs. We aren’t doing this to be recognized. We just want to build a business, provide an excellent service or product and provide for our families. But, the feeling you get from having someone else say that you’re doing a good job…nothing else can top that. A lot of business owners are just focused on the work that we really don’t realize how important those pats on the back are. So, apply and take time to really recognize that you’ve been doing well because we all need that. So, here’s your chance to pat yourself on the back and be recognized by Black Enterprise! Nominate an award-worthy small business, entrepreneur, or franchisee by Wednesday, April 25, 2018, to be considered for a Small Business Award. The winners will be announced at the Entrepreneurs Summit in Charlotte, North Carolina in June.